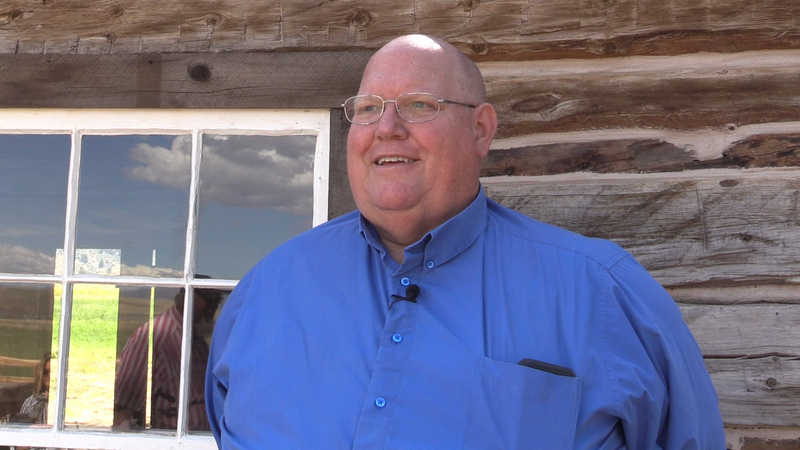 ST. GEORGE — Utah’s state parks director has died unexpectedly. Utah Department of Natural Resources Division of Parks and Recreation Director Fred Hayes died Friday at age 58. The department said Hayes’ body was found in his Heber City home. Hayes was alone when he died, and police believe Hayes probably died of natural causes, DNR spokesman Nathan Schwebach said. Schwebach talked to St. George News about Hayes. Schwebach said Hayes wanted each visitor to a state park to get the most of out of their visit. Hayes became director in 2012 after starting with the parks system in 1982 as a seasonal ranger and then rising through the ranks. He previously worked as a teacher. Deputy directors Jeff Rasmussen and Scott Strong will be handling the day-to-day affairs of the department until the department leadership team meets and decides what direction to take as far as a new director is concerned, Schwebach said. Hayes is survived by his wife Serena and their five children. Matt Sheridan started Fred’s career by hiring him as a seasonal ranger at Starvation Lake State Park. Even then He recognized what an outstanding person he was! He was always passionate about recreation, whether it was at a lake or in a museum. He truly cared about the visiting public! In the picture he looks at risk of a heart attack.